This kit is basically a destination spa in a box -- like a 5-star, fluffy robes and orange slices kind of spa. 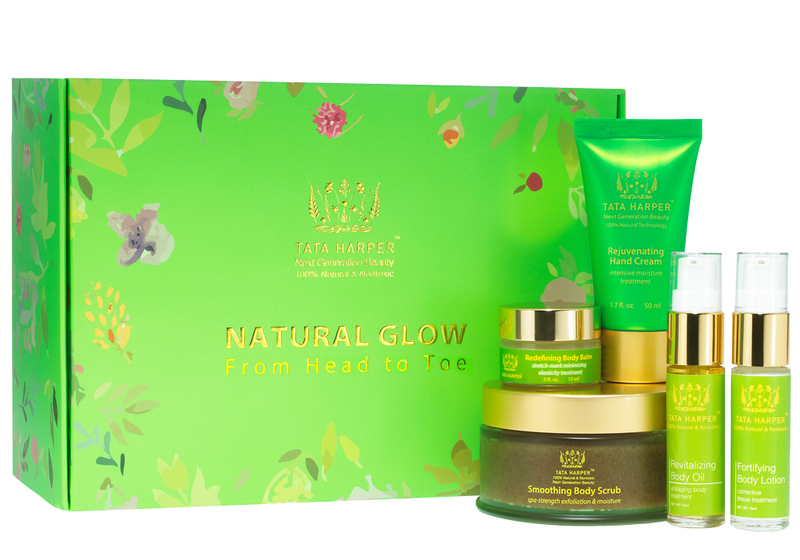 Including full sizes of the brand's Smoothing Body Scrub and Rejuvenating Hand Cream, and travel sizes of the Redefining Body Balm, Revitalizing Body Oil, and Fortifying Body Lotion, this kit actually saves you money because she can spa at home (or at least that's what she'll tell you). $115. Available at Credobeauty.com. This is not her Farmers Market skincare. 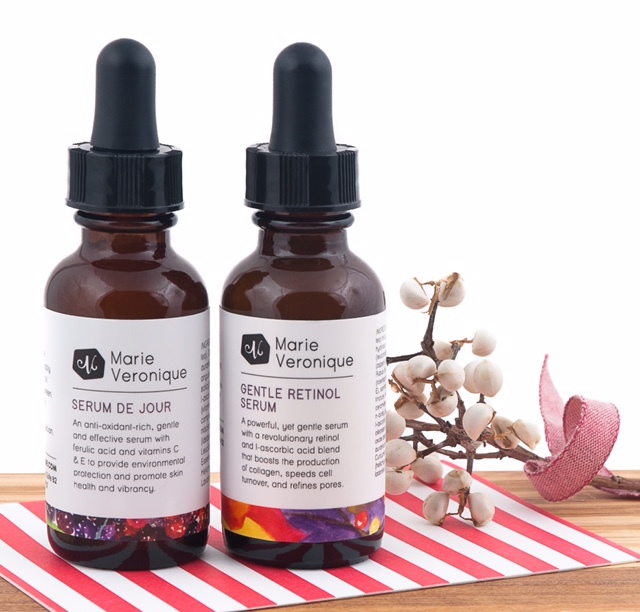 Give her this highly active (yet gentle enough for sensitive, rosacea-prone skin) duo of power serums from skincare guru Marie Veronique, to arm her with a protective antioxidant arsenal during the day and a potent natural retinol at night. After a few weeks of using these two serums, all the other flower children at the food co-op will be commenting on her radiant skin. $170 (promotional holiday price) for duo. Available at Marieveronique.com. I usually stay clear of recommending beauty subscription boxes. I see little value in deluxe samples -- it's never enough product to get a real take on whether a product works. 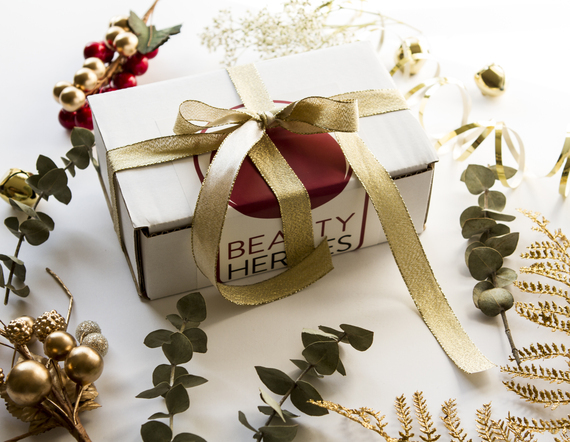 And then everything changed when I met my subscription box spirit animal -- Beauty Heroes. This highly curated monthly subscription box features one full-size and one travel size product from a prestige non-toxic, beauty brand. With a three-month commitment at $115, your lovely lady will plant a tree in your honor when she sees brands like Vintner's Daughter, In Fiore, and Laurel Whole Plant Organics, all brands that can cost north (sometimes way North) of $100 per potion. Starting at $115 for three months. Available at Beauty-heroes.com. Yes, this makeup brand from Danish makeup artist Kristin Kjaer Weis is non-toxic, but it's also just beautiful makeup. All of it. Seriously. Do you know how hard it is to find a makeup brand that performs across all products? Trust me -- I've been searching for that Holy Grail since I was 13 when I bought every Clinique product on the shelf with my Bat Mitzvah money. The Kjaer Weis Glow Kit is basically the radiant chalice of a Holy Grail. 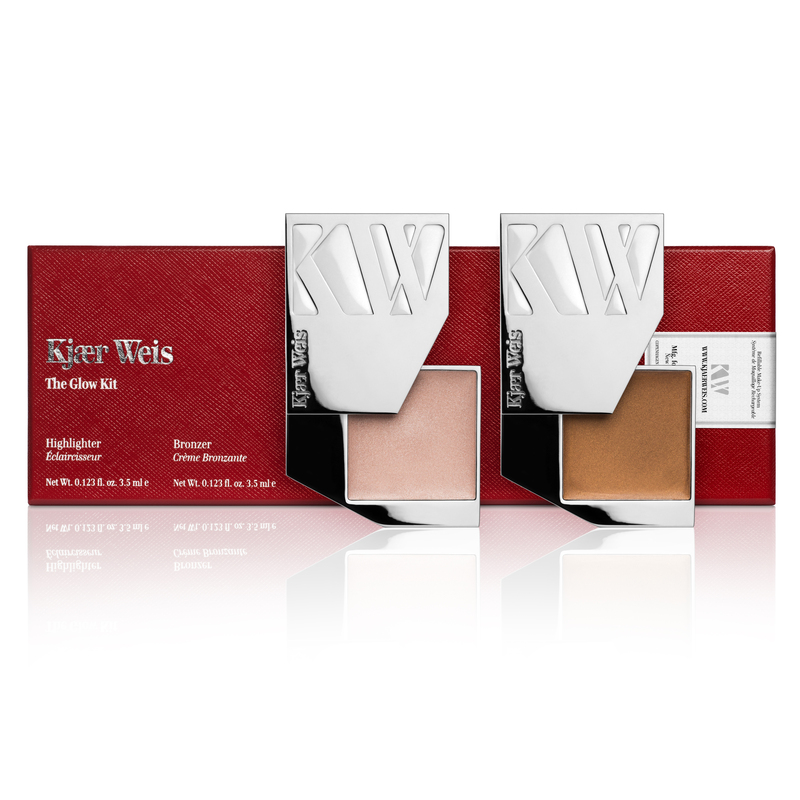 Packaged in the brand's signature red gift box, the two stunning silver compacts swivel open to reveal creamy, universally flattering highlighter and bronzer. Bonus: the collectible compacts are refillable. $105. Available at kjaerweis.com.